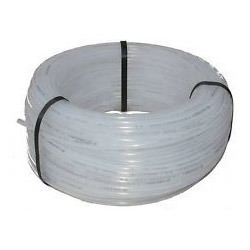 Manufacturer of a wide range of products which include brewery and food grade hose. Breweries for conveying wine, alcoholic liquors etc. Dairy plants for carrying milk and other dairy products as also edible oils or any other food stuff from one point to another. Cover Blend of natural ans synthetic food quality rubber compound, white or coloured, clothe, marked finish, odorless, tasteless, and free from toxic effect.